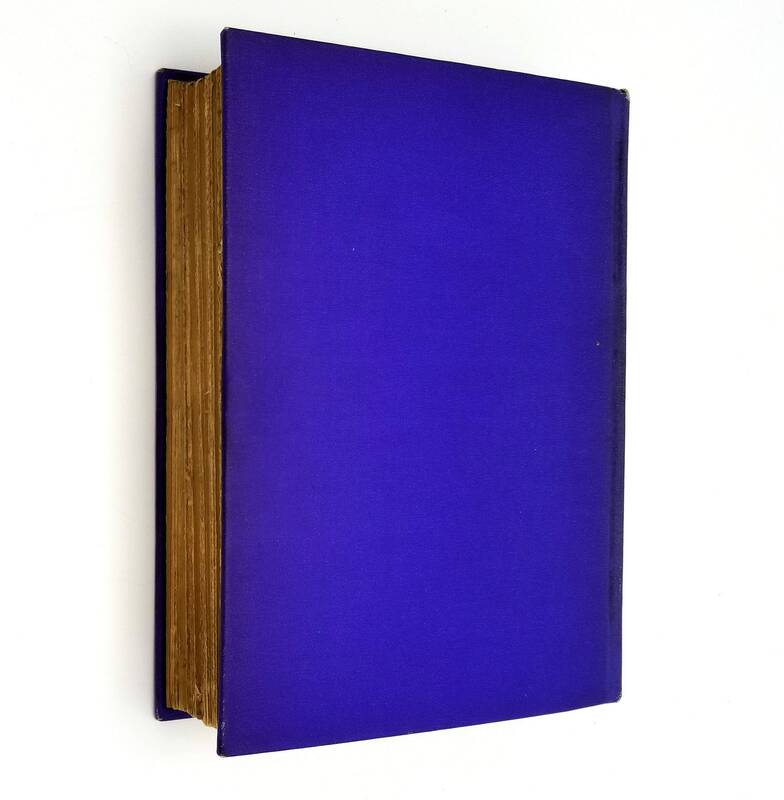 Description: Book is lightly bumped at head of spine; Light wear to corners; spine is a little faded; faint cocking to spine; no marks to pages; binding is sound. 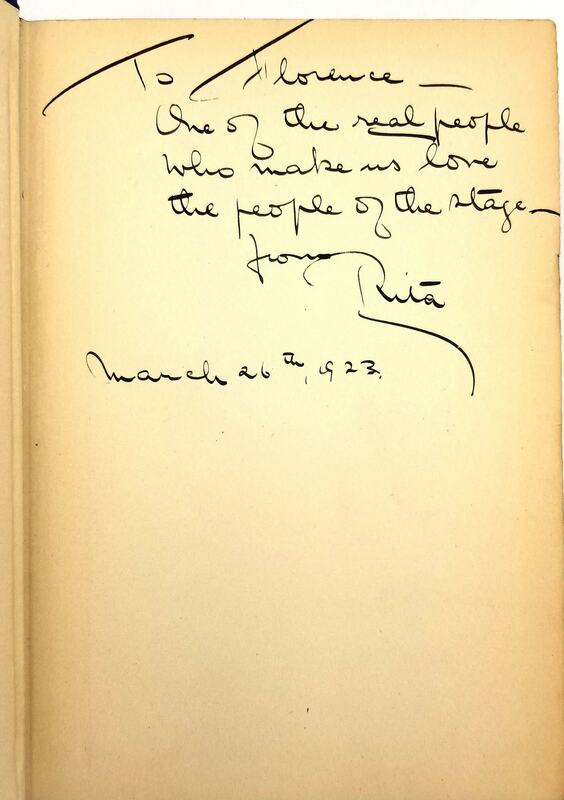 Inscribed by author on ffep and signed. 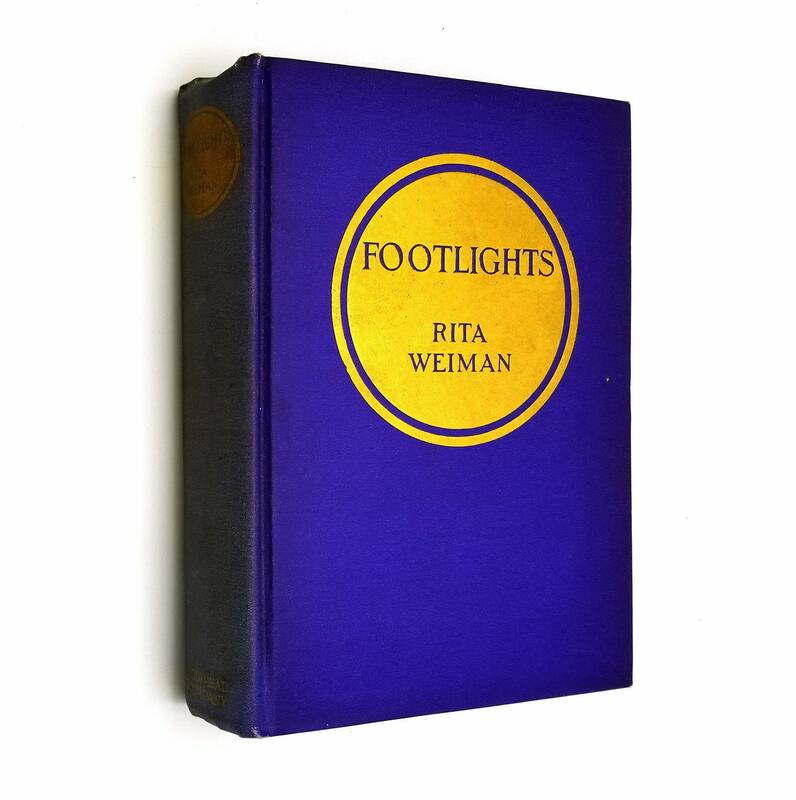 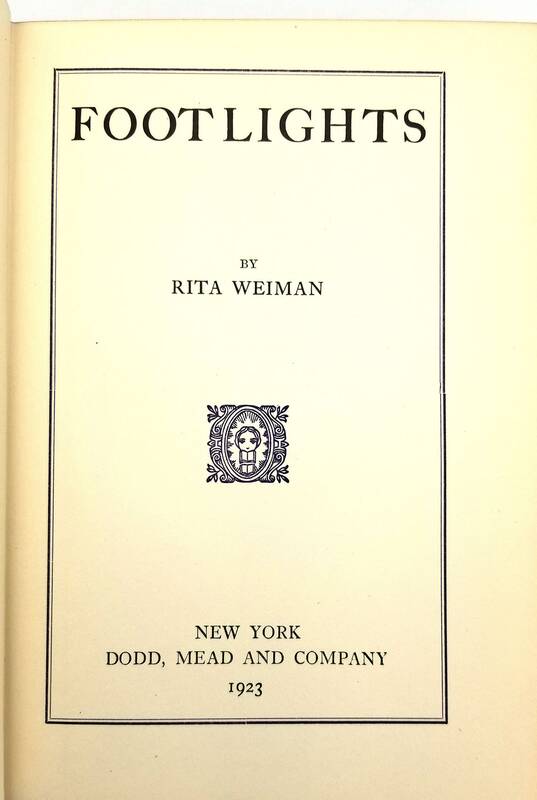 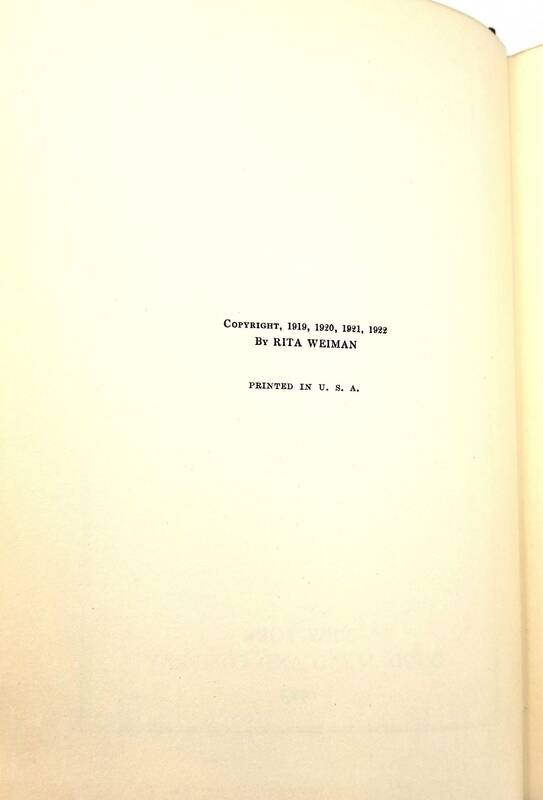 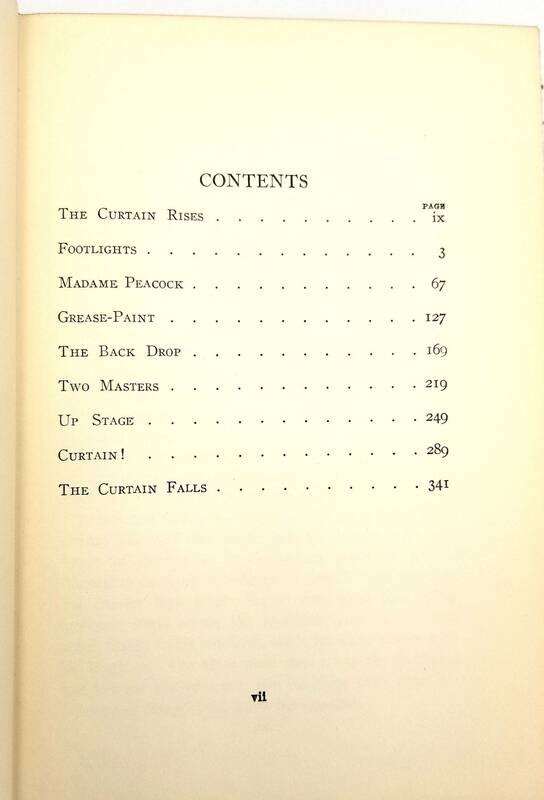 First edition, 1923.